Jason Day finished T27 at the Memorial on Sunday. 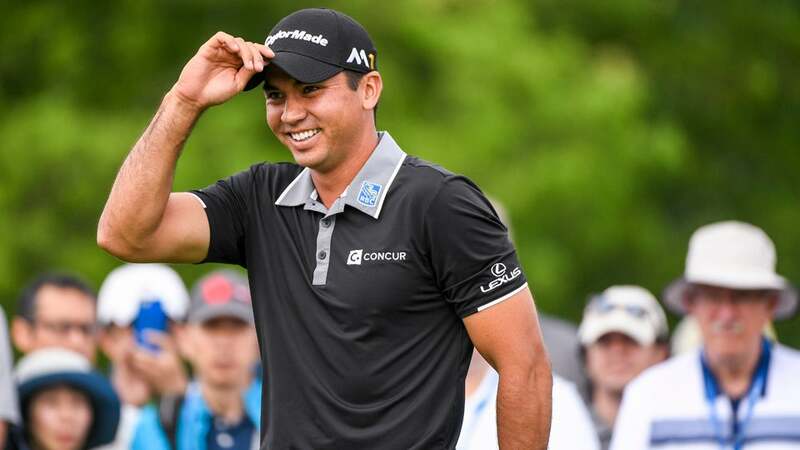 DUBLIN, Ohio (AP) Jason Day started the final round three shots behind the leaders and poised to crack the top 25 at the Memorial for the first time. In the end, though, it was more of the same in the Australian's adopted hometown. The No. 1-ranked player in the world had a double bogey and five bogeys in a 2-over 74 on Sunday that left him tied for 27th place at 9 under - six shots out of a playoff that William McGirt won over Jon Curran. In seven previous appearances at Muirfield Village, a club where he happens to be a member, Day missed three cuts and never managed to finish above a tie for 27th place. The disappointing result Sunday came after decent rounds of 66 on Thursday and 68 on Saturday, with a 71 wedged in on Friday. But if the 28-year-old Day is overly concerned about the stumble, he's certainly not showing it. He'll rest a couple days, then begin preparations for the U.S. Open in two weeks at Oakmont in Pennsylvania. He said his problems are small ones. Day said after the success of the past several months - he won the Arnold Palmer Invitational and World Golf Championships-Dell Match Play in March and was coming off a victory May 12 in the Players Championship - it's easier to shake off a lousy outing and get back to work. Day wasn't the only player to stumble at the Memorial after coming off a tournament win. Second-ranked Jordan Spieth, who picked up his eighth PGA Tour victory last week at the Colonial, barely made a peep at the Memorial, finishing in a tie for 57th at 3 under.